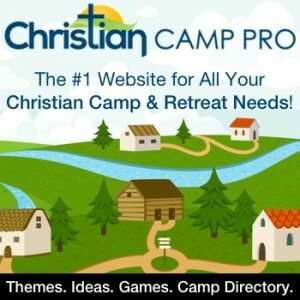 Christian Camp Pro - The #1 website for all your retreat & camp needs! Welcome to Christian Camp Pro! This site covers everything you need to know to become the best Christian camp coordinator possible. Here you will find informative articles that cover every aspect of running a Christian camp to its maximum potential. By using material found on Christian Camp Pro, your attendees will connect with God and each other like they never have before. You can use this site as a comprehensive resource guide for Christian camp coordinators of all levels. If you’re just beginning your first camp or retreat or an experienced host, start by following the links in the menu to find the section most appropriate for your needs.